In 2013, trade turnover with Belarus was 138.7 million EUR, placing Belarus in 24th place among Estonia’s trade partners. Estonian export to Belarus was 51.4 million EUR (0.4% of total exports), placing Belarus in 25th place among Estonia’s export partners. Goods totalling 87.2 million EUR in value (0.6% of total imports) were imported from Belarus, making the country Estonia’s 24th import partner. Primary articles of export in 2013 were machinery and equipment, transport vehicles and chemical products. The main import articles were mineral products, metals and metal products and wood and wood products. In 2014, total trade turnover was 109.2 million EUR (0.4% of total trade), which put Belarus at 27th place among Estonia’s trade partners. Of this, export made up 42 milion EUR (0.3% of total exports), and import 67.2 million EUR (0.5% of total imports). According to Bank of Estonia data, as of 30 September 2014 Estonia’s direct investments in Belarus totalled 95.2 million EUR (1.9% of Estonia’s total foreign direct investments). The sectors Estonia has primarily invested in are the processing industry (48%), wholesale and retail trade (11%) and real estate (9%). 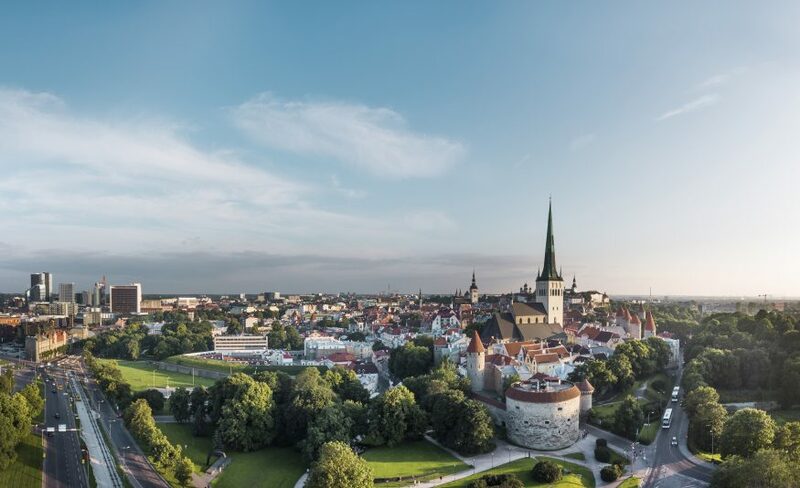 As of the same date, Belarusian investments in Estonia totalled 44 million EUR (0.3% of all direct investments made in Estonia). Investments were mainly made in transport and warehousing (38%), wholesale and retail trade (29%) and financial and insurance activity (11%). 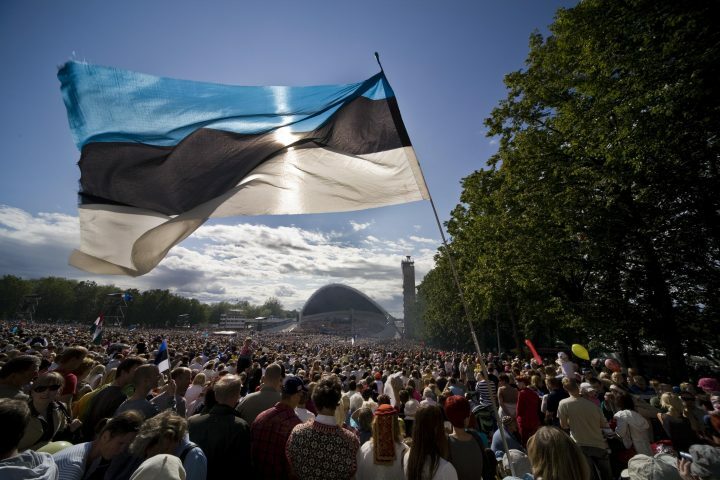 According to the Commercial Register, as of 14 March 2014, there were over 300 businesses with Belarusian participation registered in Estonia.